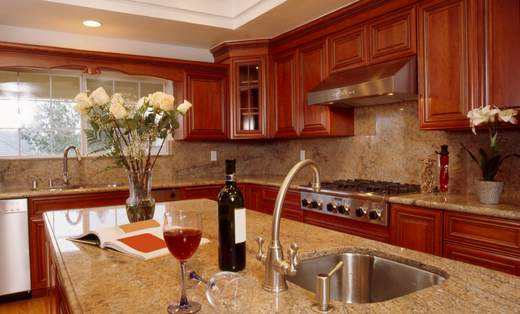 Mattei Construction Services, Inc., ensures 100% satisfaction. We understand your needs and respond to them. Our exclusive method of professionally managing your project from start to finish provides attention to detail every step of the way. This innovative approach assures you total satisfaction with your project. Our professional staff puts it all together for you. We understand your needs and respond to them after discussing your specific goals and requirements. Our team of experts will carefully detail what's required to construct your project, how we'll complete it, along with all costs involved before an agreement is signed. You'll know exactly what will be done and what the final price will be, best of all. You'll enjoy a worry free project and we've built a reputation all without the high price tag. Give me a call today for all your home improvement needs! !